Elon Musk might be a household name these days. From business to space travel to engineering and to technological innovations, Elon Musk is in everything. Ranking the 21st place in The World’s Most Powerful Person in 2016 by Forbes, he also made it to the 46th place as the richest person in the world. Undeniably, Elon Musk has one of the greatest influences in our modern world. He is a big part of the shape today’s world has. 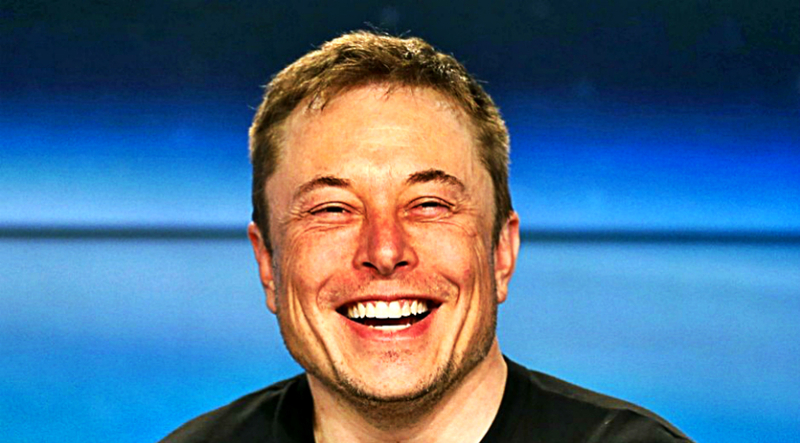 Despite being a multimillionaire, Musk also believes in the capacity of humanity to an extent that he created a plan how to save humanity from extinction. He supports the advocacy to decrease global warming while creating alternative plans of how to save humanity, some that include sending civilizations to other planets. But how did this guy achieve it all? Big part is in believing that anything we set our minds to is achievable if we only take action. If you have big dreams, achieving them is not impossible. Take a glimpse of how Elon Musk sees things and be inspired by his words. When you want a thing badly enough, you will do everything it takes to have it, no matter how hard it gets. You need to find what’s this much important to you. We are all born ordinary. What makes you extraordinary is the way you choose to live your life every single day. Becoming extraordinary is a choice. Everything starts in the mind. Before you can achieve something, you need to believe in your mind first that it’s achievable. There is no limit to learning and doing things. Innovations are born out of the desire to improve things and make them better. So, be not content with what you presently are. Change is the only permanent thing in this world. If you won’t embrace it, you will have a hard time living your life. The sooner you accept it, the more ahead of others you will be. Your thoughts are powerful and you have the power to control them. If you choose positivity, you will likely receive positive results. You can only improve yourself when you admit that you can be wrong. There is no room for improvement when you insist that you’re always right, because nobody is. The true measure of success is not in the things that you have but how happy you are with the things that you have. Follow your heart’s passion because it’s what makes you happy. At times, solving your own problem is solving the problem of the world too. So, keep on finding ways to solve your problem because it may also help others in one way or another. Regardless of the kind of dream that you pursue, the awakening to the truth must be a part of it if we would all reach enlightenment.